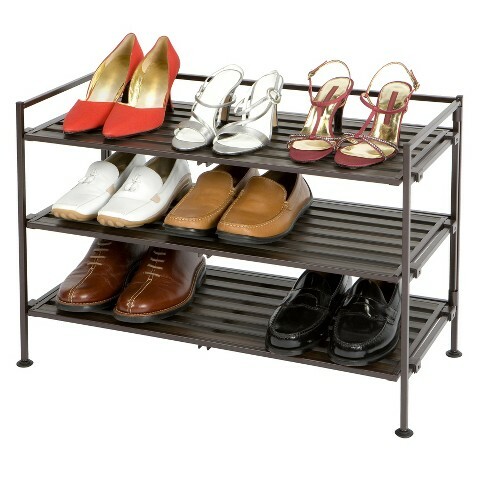 If you hate to see your shoes randomly lie on the floor, it is better to start organizing your shoes with shoe rack. You can get some favorable shoe racks at Target. The Whitmor Faux Leather 3-Tier Shoe Rack is one of the favorable one. 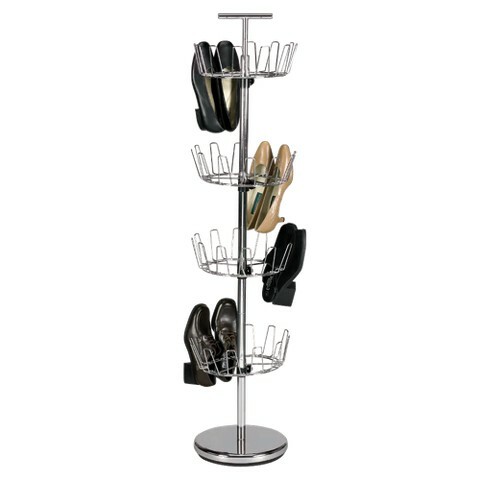 Its bars expand up to 47 inches to organize your shoe collection. 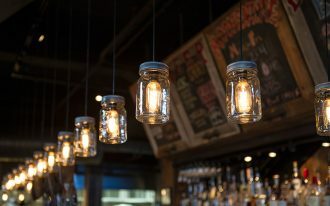 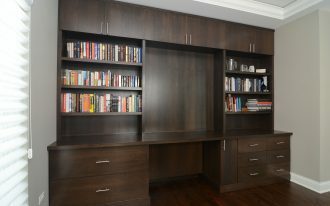 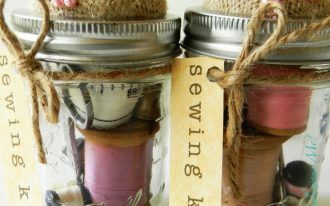 You can also shorten it back if you want to use it in small space such as the entryway, walk-ins, tight bedroom closets, or mud room. 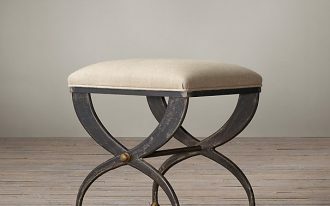 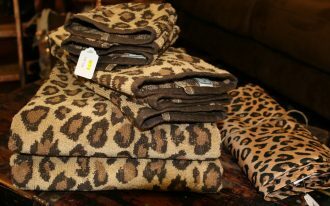 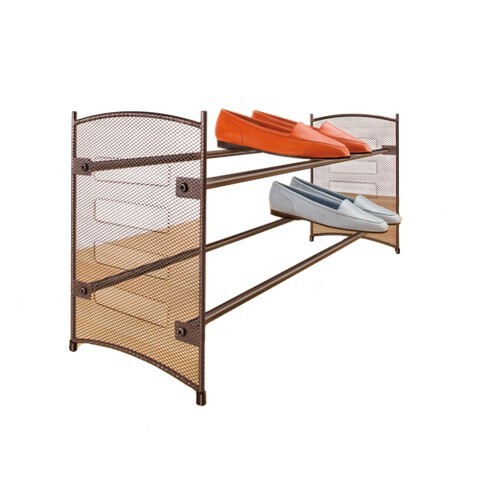 In addition, it has a strong steel construction with brown faux leather that covers on the end pieces. 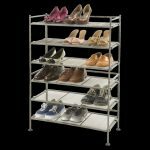 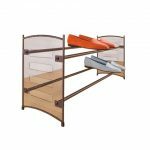 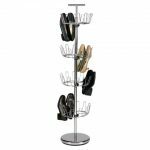 Another favorable shoe racks Target are Seville Classics Utility Shoe Rack in brown color and Seville Classics Mesh 3-Tier Shoe or Utility Rack in Gray color. 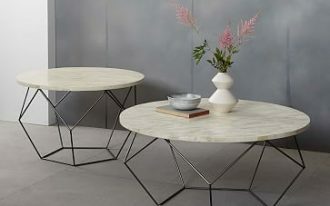 The first one features foldable and metal frame material, while the surface material is wood composite. 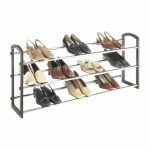 With its three shelves, this shoe rack will certainly offer sufficient storage space and organize your shoes for neat appearance and easy access. 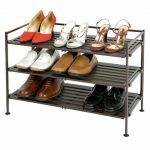 Because of the metal construction, this shoe rack is also durable. 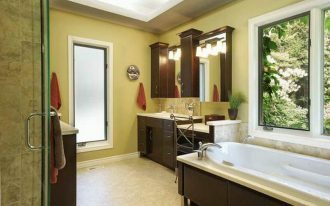 Besides, you can clean it with a dry cloth. 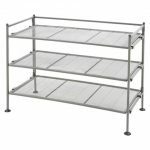 Similarly, the second one also has 3 shelves and it is made of a sturdy metal material. 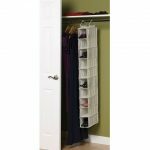 The differences are that the Mesh 3-Tiers shoe rack features stackable and fixed shelves. 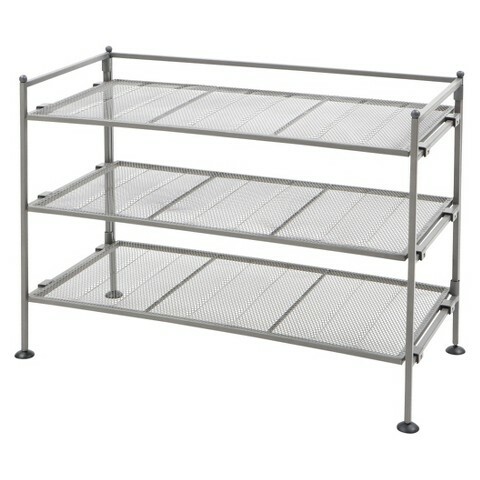 It also has pewter finishing. 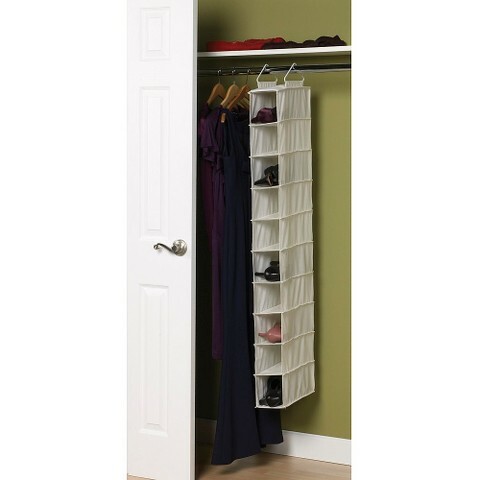 In addition, you can still remove the mesh panels if you want to put your tall boots or shoes. 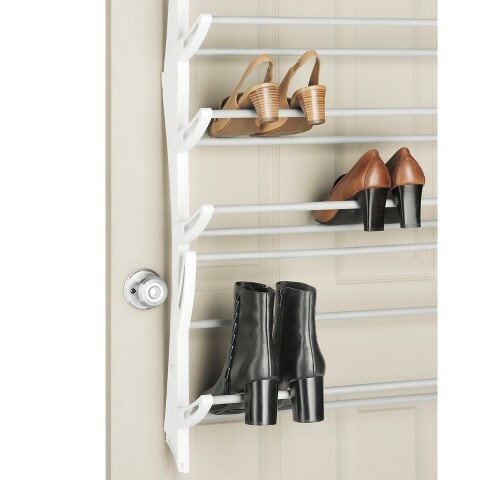 The other favorable shoe racks at Target are included in these pictures.